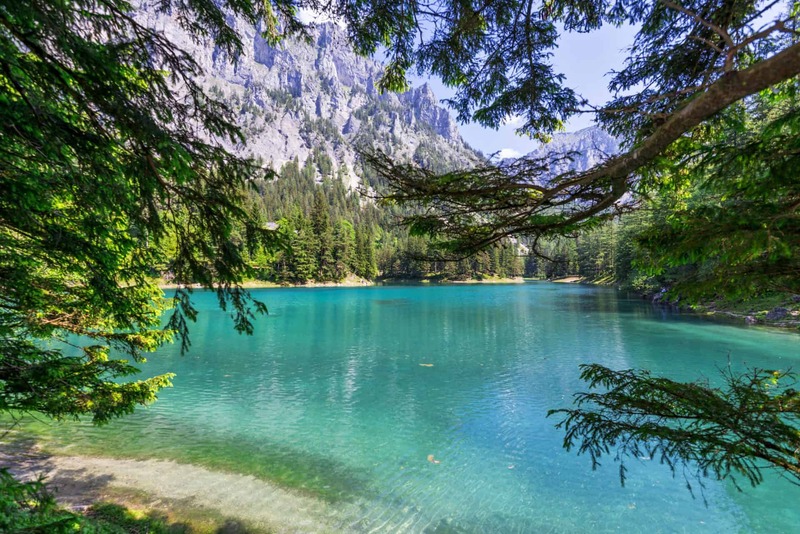 Lakes may not be what comes to mind when one thinks of prime diving locations, but Grüner See—situated near Tragoess village in southeast Austria—is one such location for which we can make an exception. For Grüner See is regarded as one of Europe’s great oddities, a lake located at the foot of the Hochschwab Mountains that becomes flooded in the summer and transforms into a visual wonder, per TourismOnTheEdge.com. As if the lake, forest and mountains aren’t beautiful enough in their original forms, the three combine at this time of year to create an underwater forest that has to be seen to be believed.